Arhaus offers high-quality home furnishings built sustainably with internationally-inspired flavor. 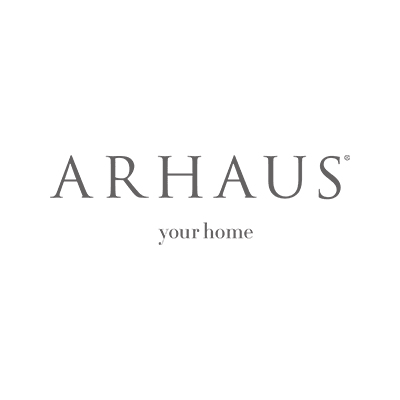 Since the first Arhaus opened in 1986 in downtown Cleveland, Arhaus has brought pieces from around the world to your home–chairs from Mexico, rugs from Indonesia, and unique wooden tables from Amish sawmills in America. Find inspiration from new Arhaus styles showcasing timeless looks with Classic Redefined, modern simplicity with Nordic Boho, and natural beauty with Of the Elements. Each style can find the perfect fit in your home with Arhaus’ complimentary design services. Every piece of Arhaus furniture tells a story of creation, starting at the beginning with raw materials. Arhaus has committed to never using wood from endangered forests, and much of the wood used in our products comes from sustainable or reclaimed sources. Visit an Arhaus location today or find Arhaus on Pinterest for international inspiration designed to delight and captivate.